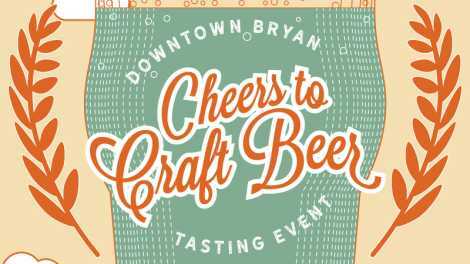 Downtown Bryan will hold its 5th annual Cheers to Craft Beer event on Saturday, July 20, 2018 from 4-7 p.m. The event will feature craft beer tastings inside of our Downtown retail stores and restaurants. Cheers to Craft Beer is a self-paced walking event. Upon check-in at the Palace Theater (Main & 26th), ticket holders will receive a map of all of the participating locations and can choose which order to sample and visit merchants. 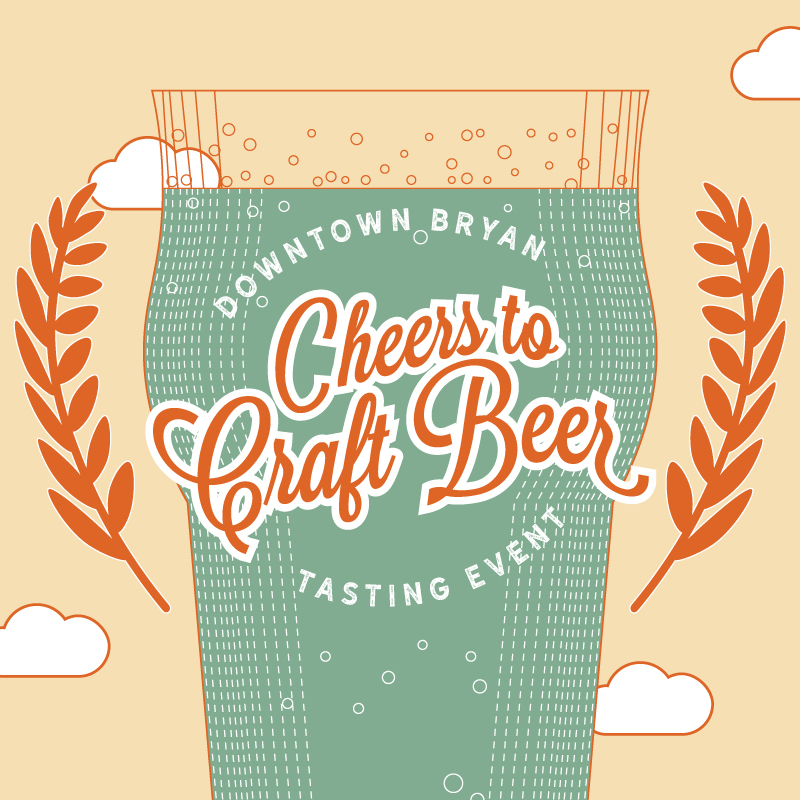 One Cheers to Craft Beer ticket includes a keepsake tasting glass and a map of all of the participating merchants in Downtown Bryan.